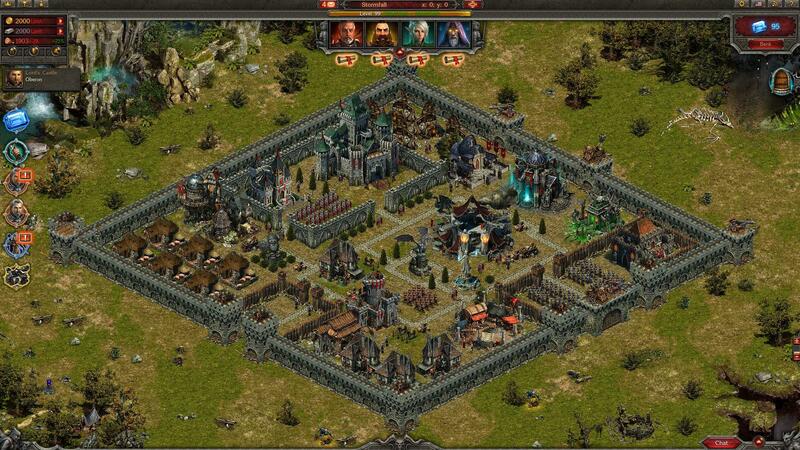 Gather resources and build up your army to build a formidable castle. Scribes and mages mastered many secrets now lost to us, reclaim and master the lost arts. 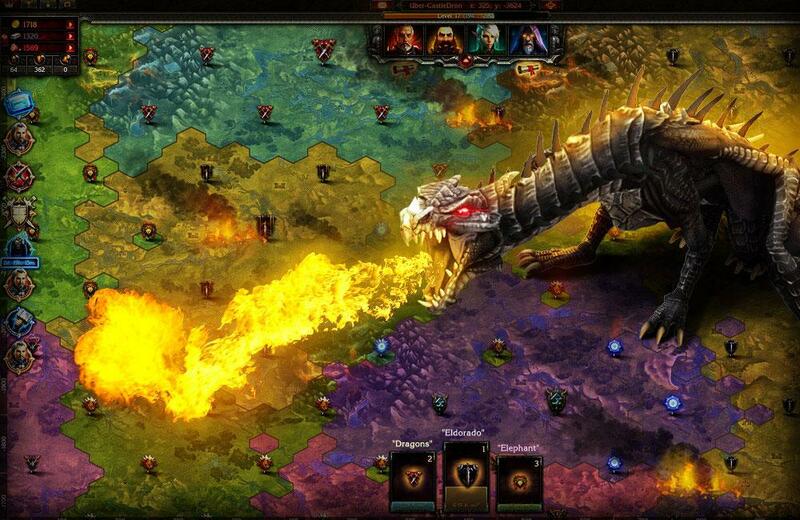 Strategy will be the key: forge alliances and dominate your rivals. Gather resources and forge a great nation. Stormfall: Age of War is a free to play browser based MMORTS. It centers on building resource buildings in order to build up and sustain great armies to conquer other kingdoms. As a noble Lord of Stormfall, you will defend your land from constant enemy attacks and exert influence over your rivals. To start, you will need to develop castle and amass enough wealth and resources in order to grown your domain. You will need to build different kinds of resource buildings in order to gain specific resources that will help you develop your kingdom. You will need to build farms in order to gain food and barns for food storage. Townhouses will attract more citizens to live in your area, citizens who you can tax for protection. These resources will help you improve your army and as well as upgrade and develop your army and your buildings. How you manage these resources will be up to you but it will take more than just these resources to dominate other lands. You will need to upgrade your army and since much precious knowledge has been lost, you will need to research the lost arts. These lost arts may be the key to forge new weapons, develop new infantry and other military tactics. All of which will help you become a formidable force. 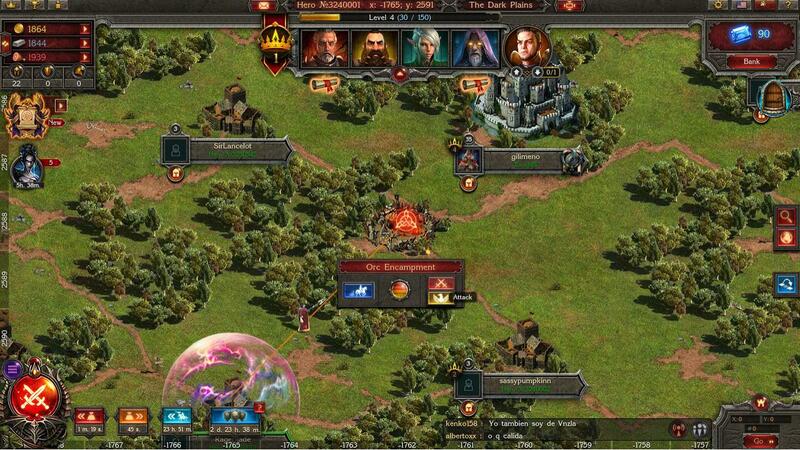 You will be able to go against other armies on quests and as well battle other neighboring kingdoms. But you will need to build and upgrade your sentry houses in order to build infantry units. There are many types of units that you can develop and as you research on the lost arts, you will build better units and better buildings and soon you may even unlock the secrets of magic. Starting out as a small kingdom may be a challenge at first but you may also forge alliances. The keep is the important part of your castle, this is where you issue orders, plot alliances and intrigues and as well as keeping an iron grip over the affairs of your realm. You will also be able to build a market place where you can open trading with other kingdoms or you may even opt to visit the black market where you can purchase epic troops for sapphires. You may get sapphires by completing missions or you may also purchase them with real money. Stormfall: Age of War features is good medieval town building game with tons of features to unlock. It features lightweight 2D graphics and full voice acting with a simple combat system which anyone can pick up and master. But the game will require a bit strategy as you might need to manage your resources well and as well as carefully cooperating with other Lords in order to smash the Hordes of Balur and other Rival Lords. You can earn achievements and special attributes by doing so and as well by visiting the feats of valor to view achievements. You will have a kingdom to govern and tons of rivals to conquer, try it now.